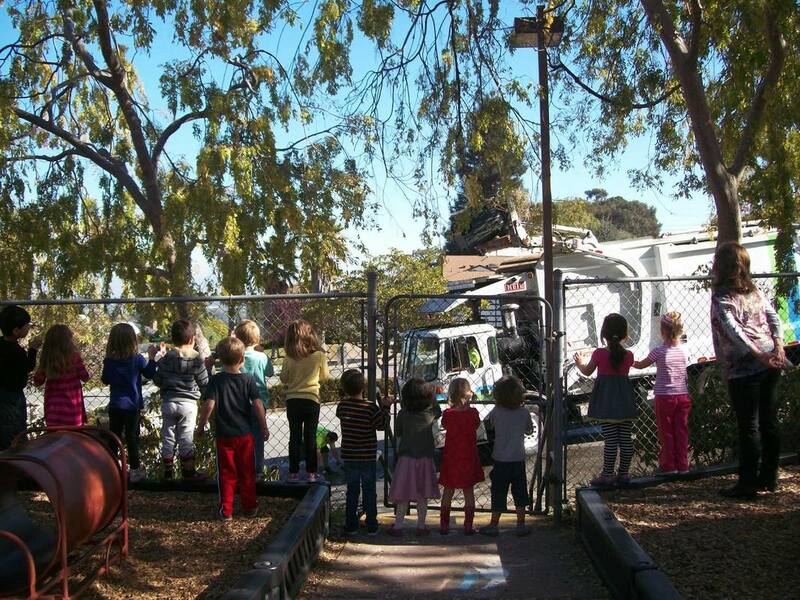 For over 50 years, Transfiguration Pre-School has helped preschoolers enjoy learning and growing. Three, four, and young five year olds participate in programs designed especially for their abilities and interests. The school's environment is designed for children. Families and students enter Transfiguration Nursery School through a playground filled with a variety of climbing, sliding, riding, and digging activities. Large motor skills are developed as children climb on our play structures and ride on our bikes. A brightly decorated hallway leads to many separate rooms: the Big Room, Art Room, Dress-up Room, and the Reading Room. This unique floor plan offers a cheerful, home-like setting designed to encourage every aspect of the child's growth. • Emotional Health: Smiles, hugs, and positive reinforcements accompany all activities that help each child participate at her or his own ability level. Individual success as well as individual praise is part of the curriculum at Transfiguration Nursery School.